Information Nestled on the shores of Canso, Nova Scotia where the harbour feeds into the open Atlantic is a little bit of camping paradise. 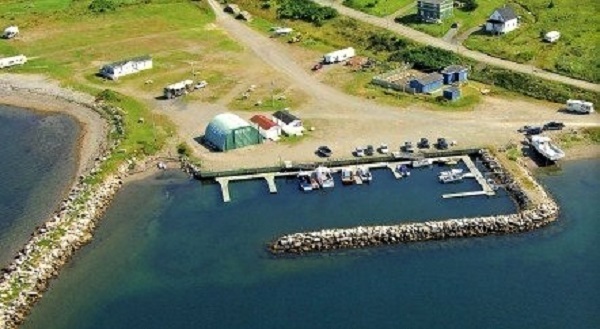 The Cape Canso Marina is a full-service facility for campers and boats and offers water and 30 amp hookups, dump station, laundry, showers, and washrooms. it is close to the liquor store, restaurants, museums and accommodations. Take a short walk on the nearby nature trails! 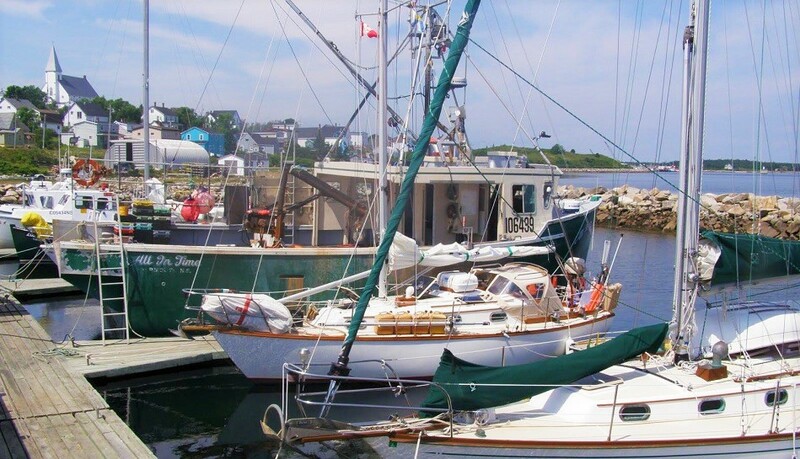 During the Stan Rogers Folk Festival and the Canso Regatta festivities, the campground is alive with activity as campers enjoy swimming, fishing, kayaking, local music in the shed and being together to celebrate. 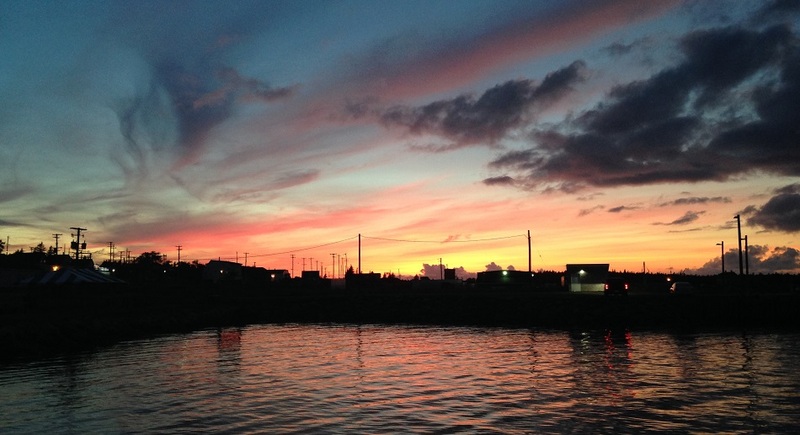 Between those two busiest weeks, the campground is a serene spot to watch the fishing boats as they make their way in and out of the channel, see the mackerel come ashore and watch the incredible sunsets over the sailboats. The marina has easy access, and wide berths to make your visit a breeze.